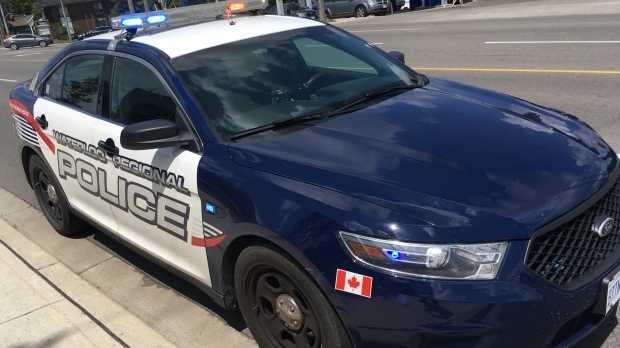 Two people are facing a number of charges after a break-in on Laurel Street in Waterloo. Police responded to the residence around noon on Tuesday after reports of an ongoing break and enter. When officers arrived, they found two people. A Kitchener woman, 25, and a Toronto man, 18, were arrested and charged. Their identities were not released. They’re facing charges of break and enter, possession of prohibited weapons and possession of controlled substances for the purpose of trafficking. Police say they seized what they suspected was purple fentanyl and cocaine. Anyone with information in connection to this incident is asked to contact police.